Ready to leave 1980's desktop software behind and enjoy the freedom of working on any device, anywhere? 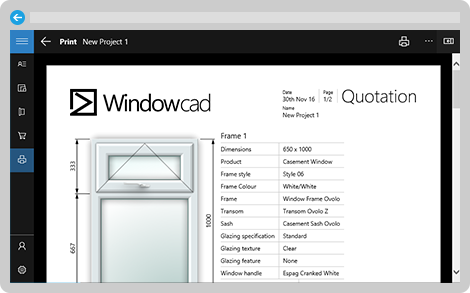 It’s easy to try WindowCAD right now in the browser of your choice. There's no installation required.